Get your orders in now to treat your team to lobster rolls, barbecue, dumplings, and more during the Big Game. By Jacqueline Cain·	 1/23/2019, 11:02 a.m. Apparently we weren’t the only ones whose hearts started palpitating during the AFC Championship. 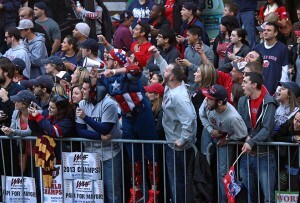 But it wasn’t just the on-field drama at work; we’re also pumped to host yet another home-crowd Super Bowl party. Not only do we have Tom Brady and team to help us show up the haters, but we also have these Boston restaurants—and their tailgate-ready takeout specials—to make ours the neighborhood’s most winning watch party. No need to stress on game day—these options have you covered better than any offensive line. In honor of TB12 himself, a 12 percent discount on takeout orders applies on Friday, Feb. 1, and on Sunday, Feb. 3, throughout this local chain of burrito shops. Customize your spread of burrito trays, big salads, create-your-own taco bars, house-made horchata, and more; or go big with Anna’s 30-inch Cubio burrito. 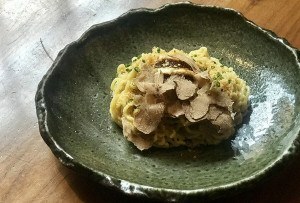 1412 Beacon St., Brookline, 617-739-7300, and other locations, annastaqueria.com. For its first Super Bowl in Southie, Backyard Betty’s is offering half-gallons of house-made chili for $25; as well as a tray of a dozen Nashville fried chicken sandwiches and rosemary fries. The $100 Game Day takeout special is an $80 savings from the regular menu. Lifelong Patriots fans are all over the city, but one of them is chef Colin Lynch. His takeout specials ($12-$90) include “finger lickin'” ribs, seven-layer dip, “soon-to-be-famous” wings, and a Big Hoagie, layered with 36-month aged prosciutto. There’s also a Super Bowl family deal for 6 or 10 people ($90-$175). Call before 10 p.m. on Thursday, Jan. 31, to pick up on Sunday. For Game Day, this Watertown rotisserie is smoking up pork shoulder, brisket, ribs, and more for takeout packages ($10-$80). Make it a meal with large-format sides like Dijon potato salad, bacon-loaded fries, and more. Orders are due Thursday, Jan. 31, and pickup is on Sunday. 321 Arsenal Street, Watertown, 617-420-1900, branchlinearsenal.com. Loco Taqueria has the taco-filled Brady Box available again this year, and Lincoln Tavern is taking pre-orders for Game Day spicy wings—but wouldn’t it be fun to offer your friends a taste of all four of the Broadway Restaurant Group’s menus this year? You can. The new BRG Snack Box is a $200 package that feeds 10 people with crab Rangoons from Fat Baby, pineapple guacamole and chips from Loco, Lincoln’s spicy wings, and meatball sliders from Italian sister spot, Capo. Order by Thursday, Jan. 31, for pick-up at Loco on Sunday, Feb. 3. 412 W. Broadway, South Boston, 617-917-LOCO, locosouthboston.com, lincolnsouthboston.com. 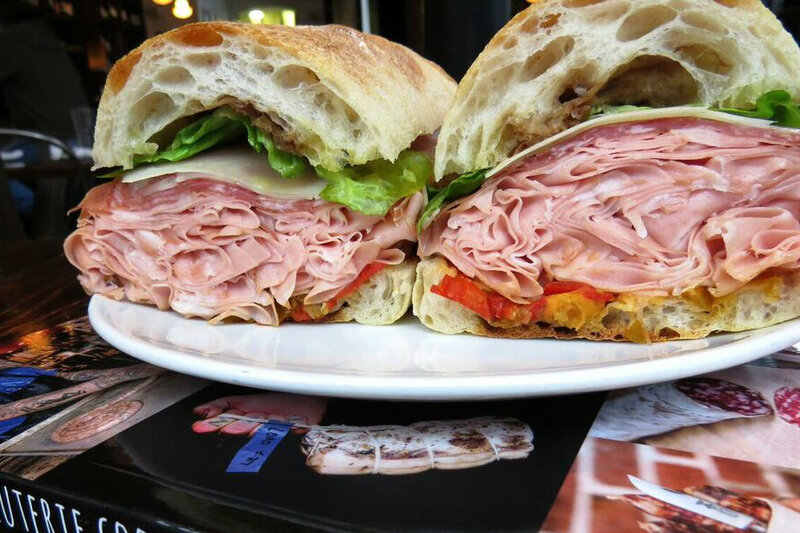 Just like Tom Brady, Coppa’s classic Italian grinder is a game-changer. Make sure your party is equipped with some of these sandwiches with an order for either the Gronk Spike ($90, serves 4-6), or Brady’s Back ($165, serves 10-12)—each package comes with some signature sandwiches, pizzas, and a Caesar salad. Order by January 31 to pick up February 3. 253 Shawmut Ave., Boston, 617-391-0902, coppaboston.com. After so many Patriots appearances in the Super Bowl, are you tired of everyday football food? Acclaimed chef Tony Maws has the solution: It’s a swanky selection of make-your-own pig’s head tacos, sides like buffalo-fried cauliflower, beer-braised sausages with house-made ale mustard, and more. Craigie on Main has party packages available for 4-6 people starting at $75. Order by Saturday, Feb. 2, for pickup on Sunday between noon-5 p.m.
853 Main St., Cambridge, 617-497-5511, craigieonmain.com. This Kenmore Square mainstay is making it easy to stack your lineup with New England seafood. Choose from a package meant for 4-6 ($200) or 8-12 people ($400). 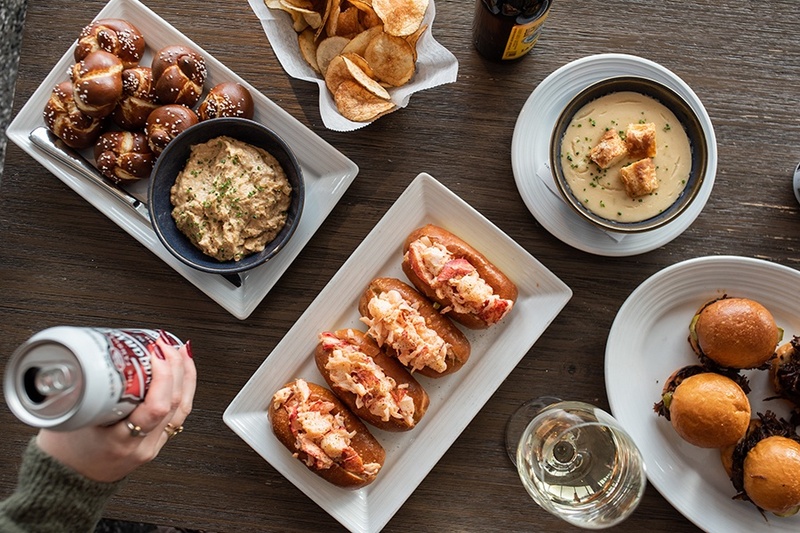 Both options including a spread of snacks, sliders, and sweets, such as petite lobster rolls on rosemary buns; shrimp pimento cheese dip with house-made buttery crackers; ICOB’s beloved New England clam chowder; and football-shaped cookies. Order must be received by noon on Saturday, Feb. 2, to be picked up between noon-4 p.m. on Super Bowl Sunday. Email chelsea@islandcreekoysterbar.com to order. 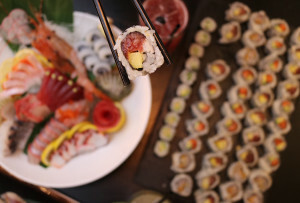 500 Commonwealth Ave., Boston, 617-532-5300, islandcreekoysterbar.com. This South Boston spot has three-for-$20 pizzas for Game Day, including a goat-cheese number named for the GOAT, the Pizzetta Brady. 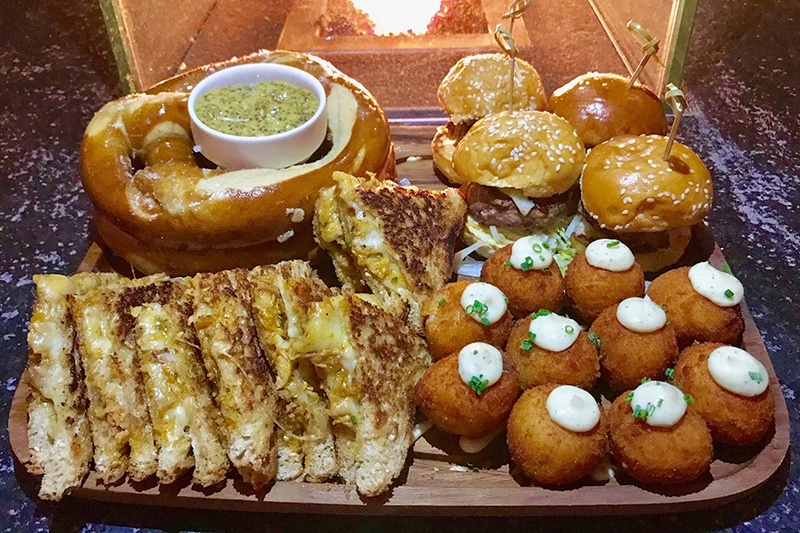 Or, select the Publico Lodge app platter, full of cheeseburger sliders, truffle arancini, and more snacks from the menu of the wintertime bar. Order by 5 p.m. on Friday, Feb. 1, to pick up orders on February 3. 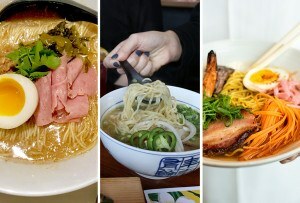 11 Dorchester St., South Boston, 617-622-5700, publicoboston.com. Tailgate with house-made pastrami on seeded rye, egg salad, and pie from this Cambridge delicatessen and bakeshop. There are build-your-own sandwich packs priced for 4-6 ($99) or 12-16 ($270) people, and more—plus, delivery is available. One Kendall Square, Bldg. 300, Cambridge, 617-958-DELI, mamalehs.com. 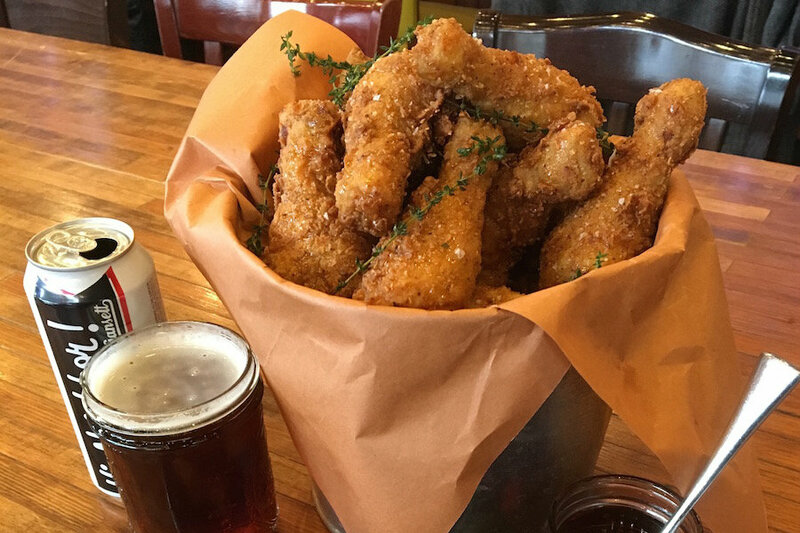 Bring some Hawaiian izakaya snacks to the party with takeout deals from chef Chris Chung. Among the options are $1 gyoza, Spam musubi, fried rice with kalua pork, Spam, and mushrooms; and more. Order before Thursday, Jan. 31, at noon, by emailing info@mominonmi.com. Pickup is Sunday afternoon between 2-4 p.m. Some of the heartier options here are quarts of beef and bean chili ($10.50/each), and buckets of pickle-brined fried chicken with garlicky greens ($60/15). Sandwich lovers can choose a mixed bag of fried chicken katsu, and double cheeseburgers ($60-$120); and other add-ons and sides are available. Order by 5 p.m. on Friday to pick up on Sunday afternoon. 1 Kendall Square, Building 300 Lower Level, Cambridge, 617-848-4355, statepark.is. Treat 10-15 guests to a spread of barbecue from the Fenway restaurant queen, Tiffani Faison, with the the Super Bowl Supper ($229), a feast of five smoked meats, three scoops of sides, and a dozen famous biscuits. 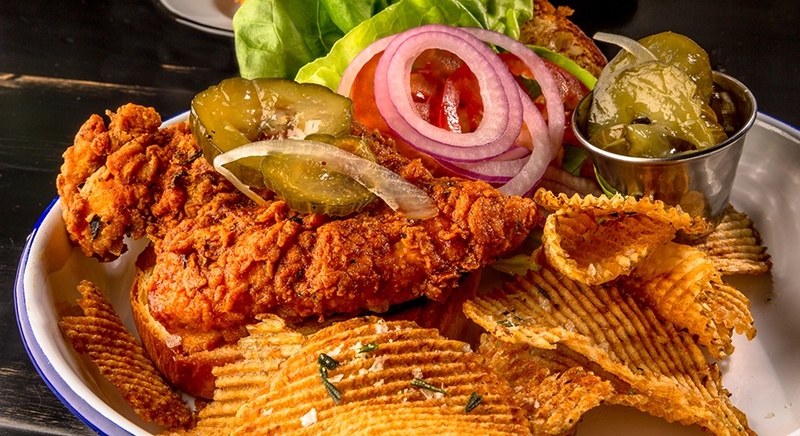 Other options include a sandwich-making setup ($159) with pulled pork and chicken; and buckets ($89) of fried chicken, smoked wings, and ribs. 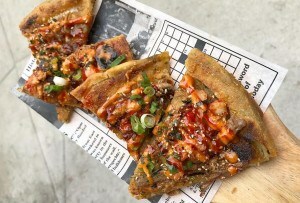 1381 Boylston St, Boston, 617-266-1300, sweetcheeksq.com. This delightful, new gem in Cambridge is having fun for its first Super Bowl Sunday with a comforting menu of takeout fare, like pints of buffalo cauliflower with buttermilk ranch ($5), Wagyu steak bomb sliders with peppers, onions, and cheese sauce; and gochujang-pulled chicken by-the-pound. 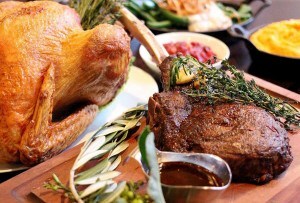 There are also packages of make-your-own sandwiches and sides, priced for groups of 4 ($50), 6 ($75), or 8 ($110) people. Call to order by Friday, Feb. 1. 377 Walden St., Cambridge, 617-714–5584, talullacambridge.com. The only choice to make here is just how big you want to go. 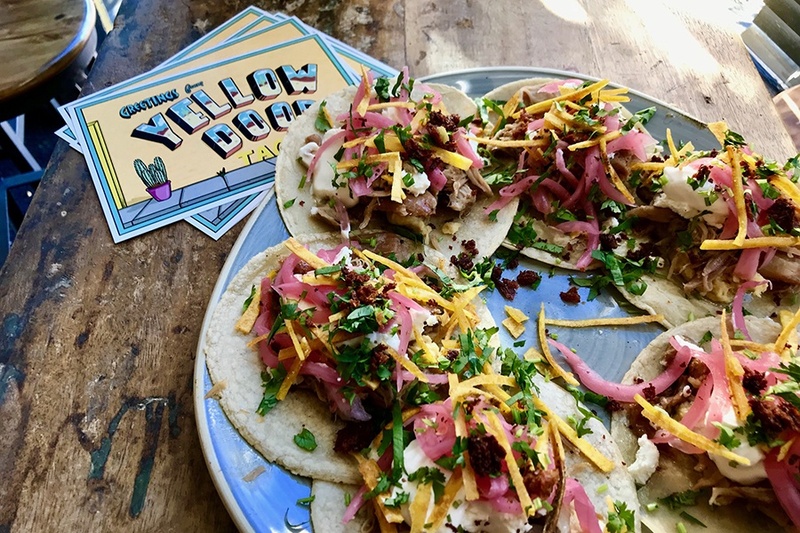 Both of this Lower Mills spot’s Game Day packages include guacamole, salsa, and a taco spread of carnitas, duck confit, Tecate-battered fried fish, and veggie; it’s your choice of either 20 ($100) or 40 ($200) tacos. All orders must be received by 5 p.m. on Friday, Feb. 1, for pickup before kickoff on Sunday. 2297 Dorchester Ave., Lower Mills, Dorchester, 857-267-4201, yellowdoortaqueria.com.